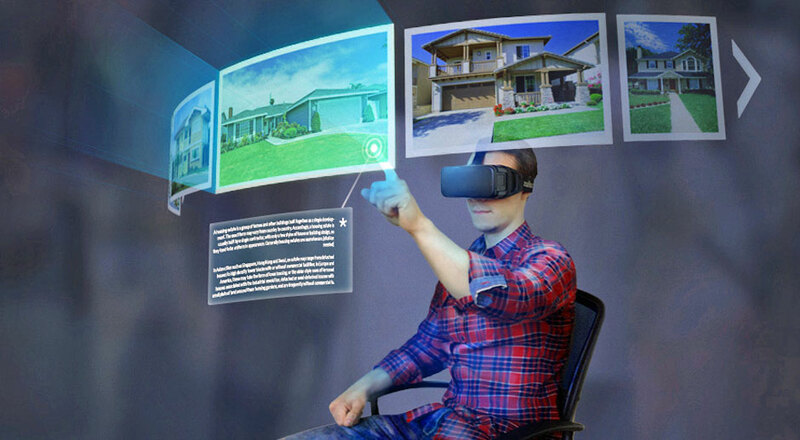 Though the impressive technology of virtual reality is still in its early days, people are debating about the future of it. One of the main reasons for it may be the failure of past efforts of the virtual reality styles. 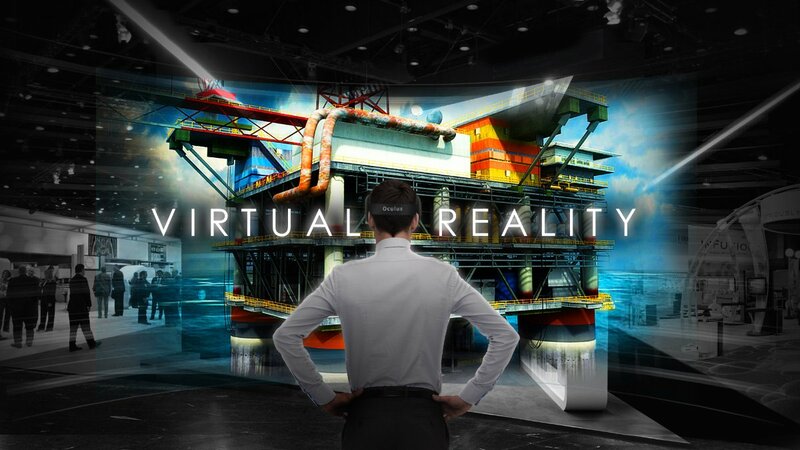 Many say that the upcoming year will be the breakthrough for the VR (Virtual Reality) as a mainstream technology. 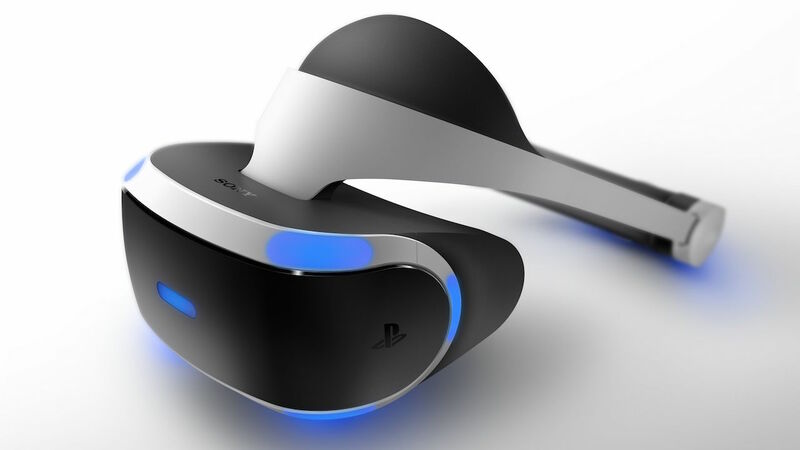 When people talk about VR, they talk about Facebook’s Oculus Rift Headset, Sony’s PlayStation VR, and HTC’s Vive mainly. There are some top virtual reality games are already in the market which will make you the witness of the augmented reality. We are going in some details of the future of virtual reality in this post. Will virtual reality get physical? Yes, this will be answered by the people who have seen or tried HTC Vive because it actually involves some physical action. 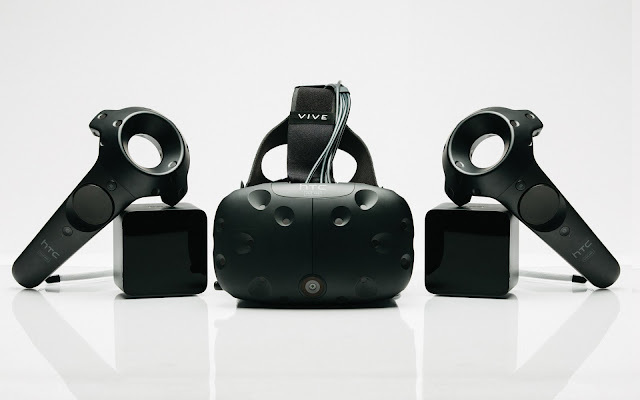 The sensor equipped controllers of HTC Vive allows you to hold an imaginary paintbrush. You can also swing a virtual golf club with its two controllers. The thing the Vive and Sony PlayStation VR lack is the sense of touch. Though you can swing a virtual golf club with its super-powered controllers, you may still feel like using video game controllers (P.S. 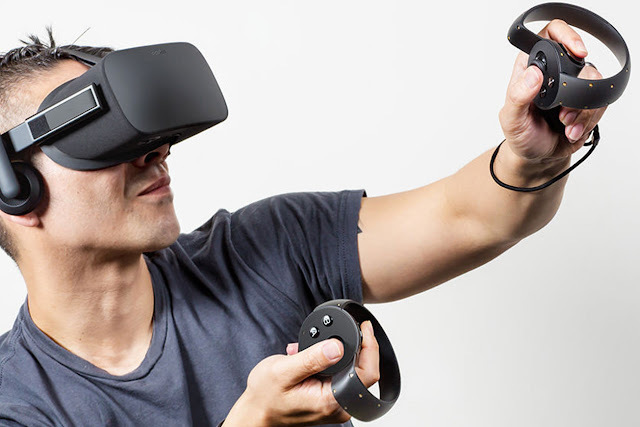 Facebook’s Oculus Rift doesn’t support any motion controllers, but it was planned to implement it by the end of 2016). So, we can say that this area is a primary focus where the augmented technology has a scope of improvements. If the impact to be made in a seriously meaningful way, then it cannot be done by only a single device like Oculus Rift, but rather it should be made by the whole VR industry. As we have seen, through the last decade, the PC gaming world has delivered a truly high-level gaming to worldwide users. And it included the companies like AMD, Intel, and NVIDIA who provided powerful chips and highly-featured graphics processors. The STEM has created a platform for easy game buying and browsing the web content. So, it is an industry-wide effort, not by a single company. Currently, there are two categories of VR devices; expensive systems like Oculus Rift and HTC Vive which provide immersive VR experience, and cheap, portable systems like Google Cardboard and Samsung Gear VR. The former systems need to be plugged into your PC to have a powerful performance while the latter ones need to be connected with your smartphones to make it convenient for use. So, it will take some time for such devices to become wireless and deliver high-class performance. 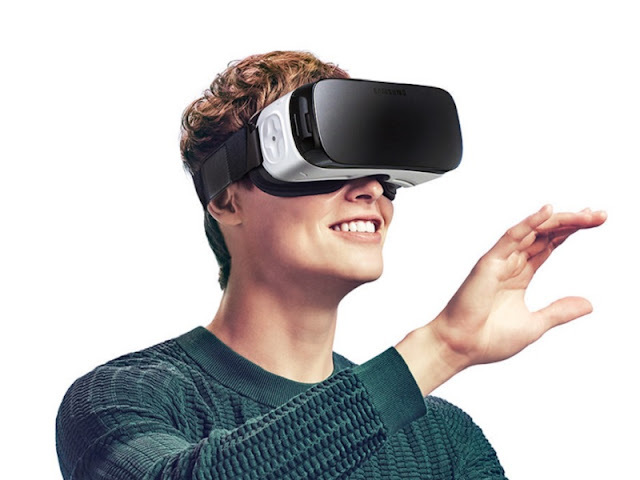 One main reason is that the VR technology is not advancing at the pace of the wireless technology. Some argue that it will not be as effective as the talks and debates are made, and some seriously think that, VR will become an enormous industry that no one has ever think of it can be. It is an important talk about the VR effect on the human as well as social interactions for both the better and the worse. We will discuss on this topic also in my next articles. With the hope of the VR will become a top talking industry in a very nearby future, I am making a stop at the moment.